I was drinking a beer with Kevin Youkilis — or rather, I was drinking one of his new brewery’s beers, and he was drinking water — and we were talking about the state of the game. I think I mentioned something about chopping wood — how young players are coached (badly?) to hit down on the ball, and how that leads to a lot of swing and miss as players have to try to swing to a point in space — and he stopped me. “Nobody ever swings out to a specific point in space when they’re told to chop wood or swing down on the ball,” Youkilis said. “What actually happens is that they end up quicker to the ball.” My mind was blown. Youkilis pointed out that he spent his whole career with that philosophy, and though one player’s strikeout rate (18.7%) and power (.197 isolated slugging percentage) don’t prove anything, it was an eye opener for me. He basically was saying that the power of suggestion might actually have some value, even if the content of that suggestion was technically wrong. And once I thought about it, I realized I’d heard a few smart hitters — including Mark Trumbo — tell me something similar before, but I hadn’t been listening right. In any case, this is one of those testable situations with today’s tools of the trade. I asked Jason Ochart of Driveline Baseball if he could create two situations and chart the outcomes using the data collection devices for which Driveline is famous on the pitching end. In the first situation, Ochart told his hitter to be “quick to the ball.” This is maybe not exactly the same thing as telling them to chop wood, but I didn’t complain. I don’t want him to tell his hitters something he doesn’t want to tell them, and what he did tell them still permits us to (attempt to) answer our question: is it possible to change a hitter’s swing metrics just by changing what you say to him? In the second situation, Ochart gave his hitter the advice followed enthusiastically by modern hitters: “Get your hands to the slot first, and then swing.” A fundamentally different coaching statement. The results were different, too. In very interesting ways. First, a table. 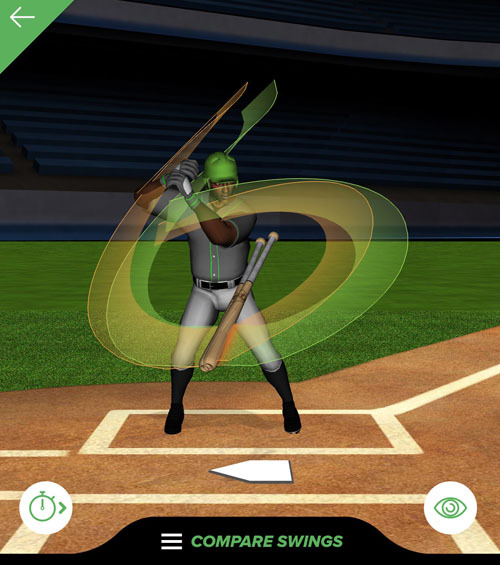 Ochart used his Diamond Kinetics app to measure the player’s swing by hand speed and distance in the zone. This player is a major-league baseball player. Major league hitter told to be “quick to the ball’ or “get hands to slot first” in two conditions. For this hitter, the cue had an interesting result. Being quick to the ball was better for his bat speed, and bat speed begets power. However, he was in the zone for a shorter period, meaning that his swing was steeper and he was more likely to miss the ball. He wasn’t giving his hands as much chance to get to the ball. Here’s what the two swings looked like, mapped by that Diamond Kinetics app. “Quick to the ball” is the green swing and “hands to slot” is in orange. It looks like the “quick to the ball” cue compelled the batter to get his hands down to the slot faster! That might have cost him some time in the zone, though. And that missing time comes early on in the swing, when the brain may still have time to alter the path of the bat some. 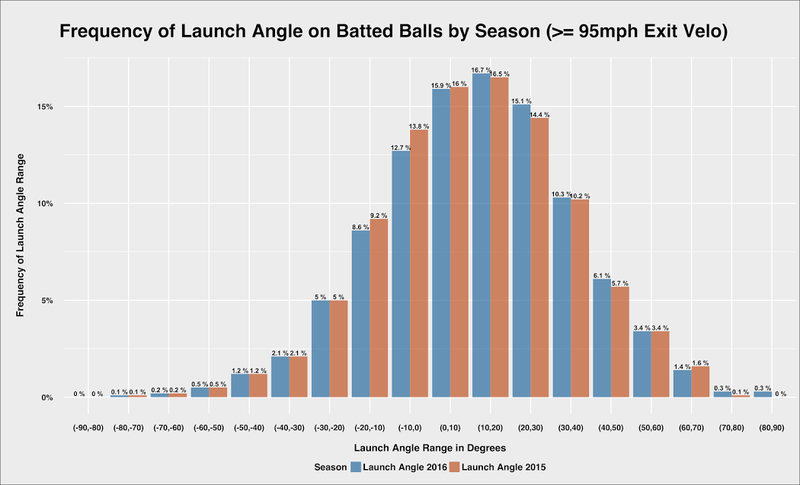 The orange swing looks like it’s better for a steeper launch angle, though, and that’s something that the league’s hitters have been seeking to do more over the last year-plus. Thanks to Bill Petti, we can see that baseball’s hitter are hitting fewer balls in the 0 to -20 degree angles that produce poor outcomes. Maybe this is from more “hands to slot” coaching happening around the league, and maybe that coaching is due to analysis based on these Statcast stats. Now it’s time for a step back. We can’t universalize this small finding to all players, not in a direct manner. What we can probably take from this is that coaching matters, and that each of these conditions is probably better for a specific swing. In other words, there are maybe powerful guys with good launch angle who could benefit from being told to be “quick to the ball.” And maybe there other are guys with decent power but who need to lift the ball more; perhaps they’d benefit from being told to get the “hands to the slot” first. This fact, that there’s no universal instruction for baseball development may be frustrating, but if you think about the difference from body to body, it makes sense. And that’s probably the perfect way to sum this up. Yes, it’s probably not great to tell people to swing down on the ball. But if you take the kernel from that coaching, and tell them to be quick to the ball, you’ll probably be saying the right thing to at least one type of hitter. Figuring out which type of hitter needs to hear which coaching is the next step. 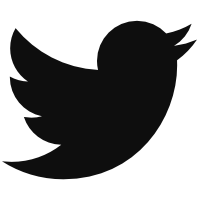 We hoped you liked reading Hitting and the Power of Suggestion by Eno Sarris! Interesting–who knew that the science of hitting might be impacted by a Jedi mind trick?